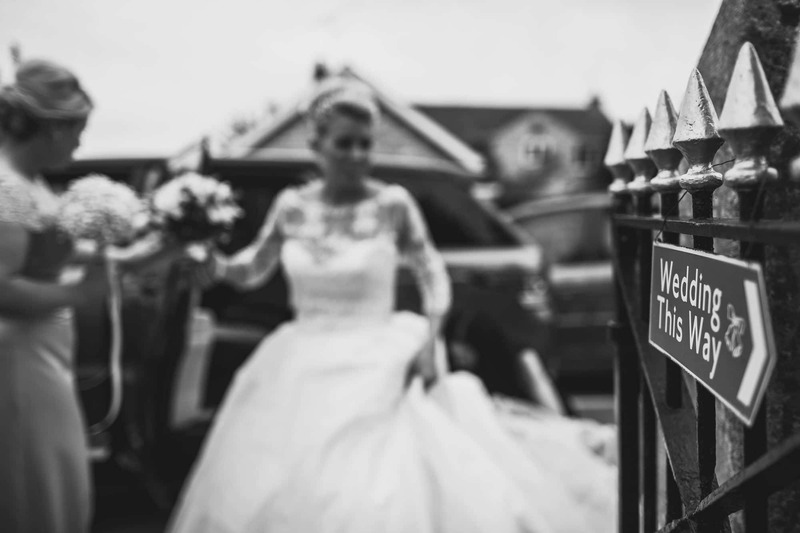 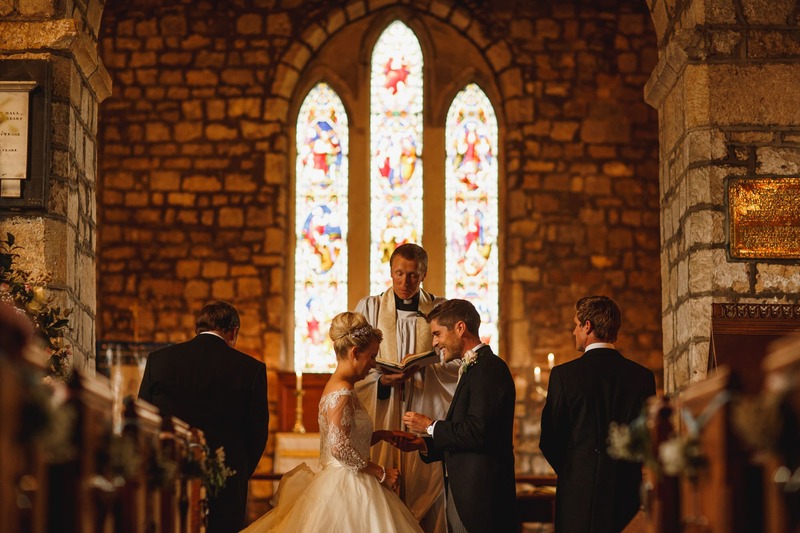 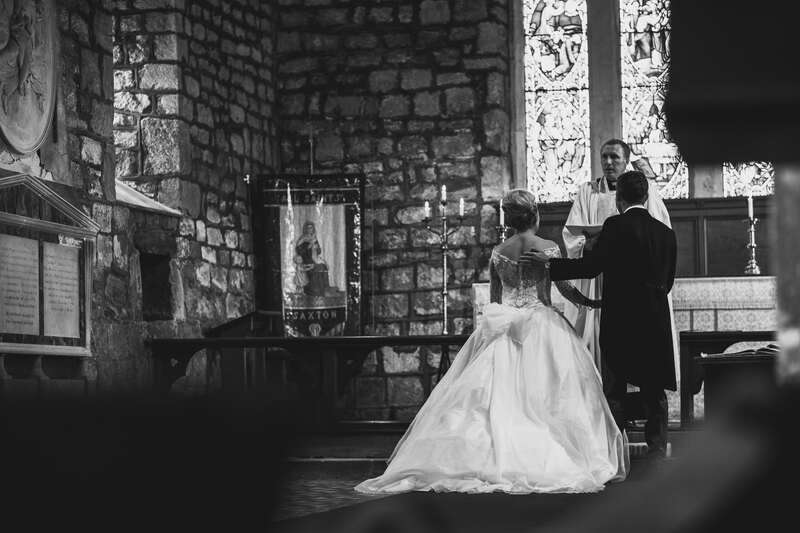 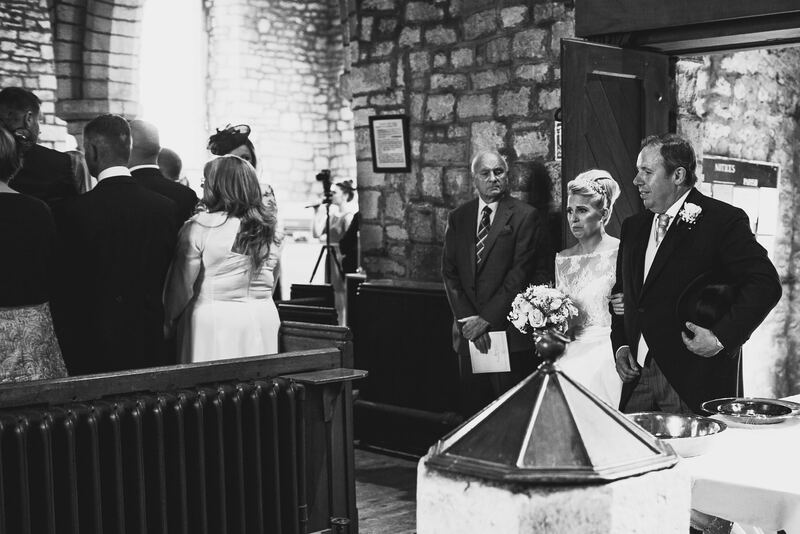 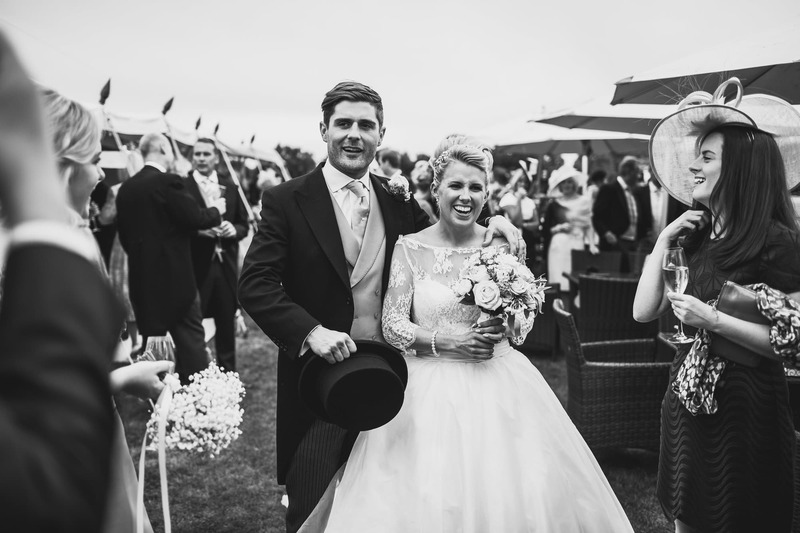 Sally and Alex’s amazing Yorkshire wedding on the family estate! 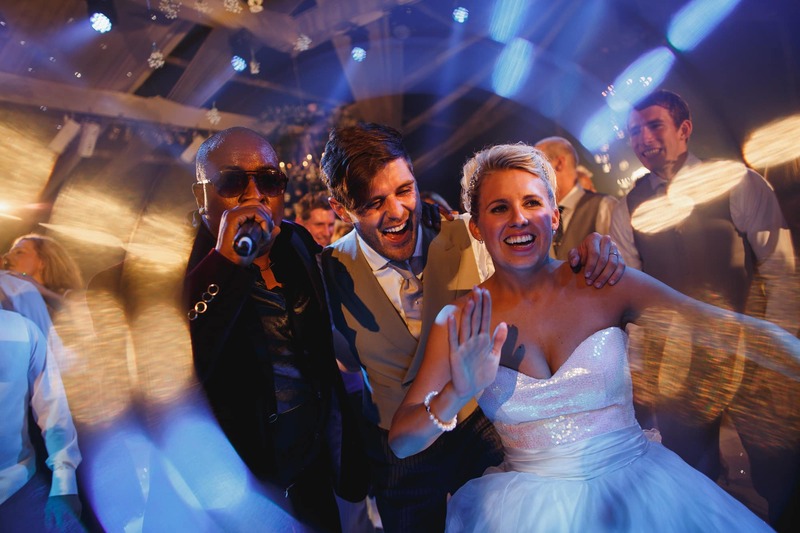 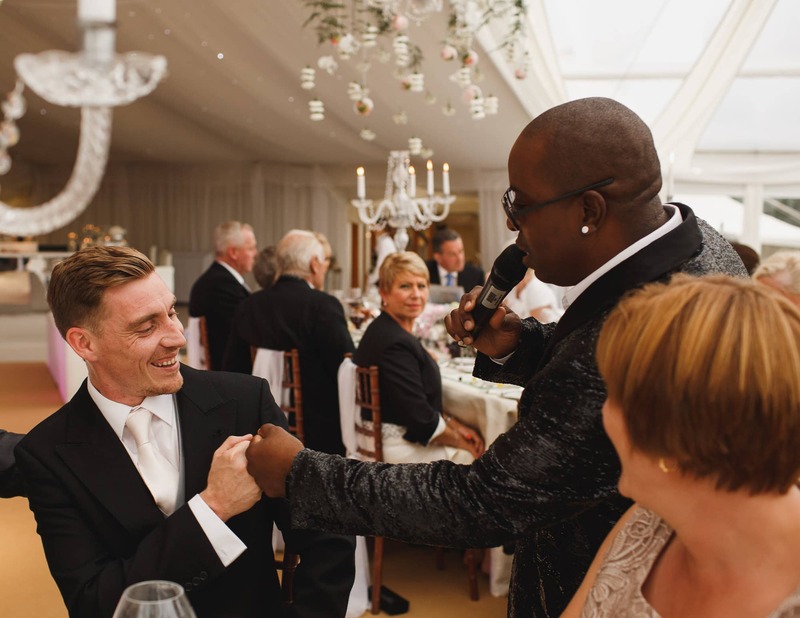 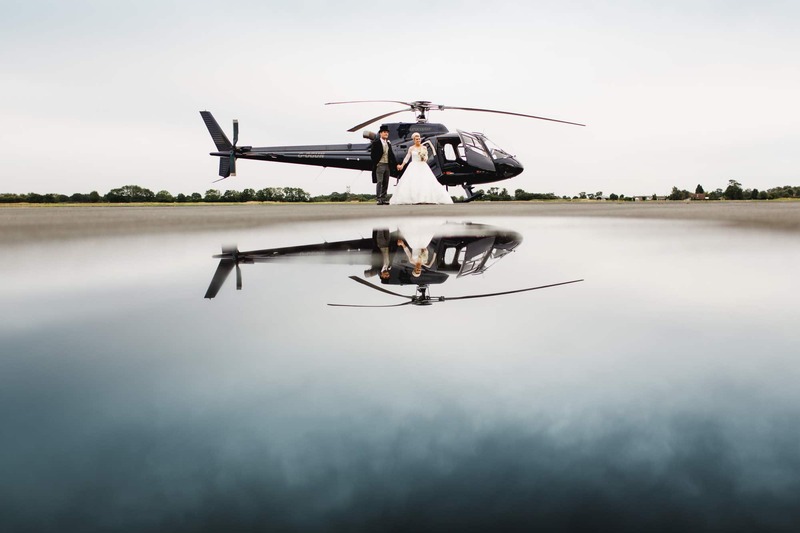 This wedding wasn’t about the sunset, or the helicopter, or the sharp suits, glass marquee, killer entertainment, insane styling or stunning location. 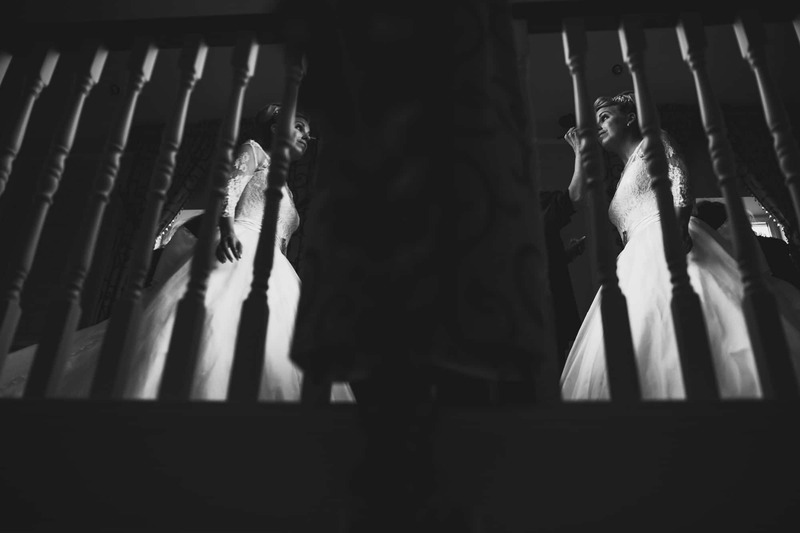 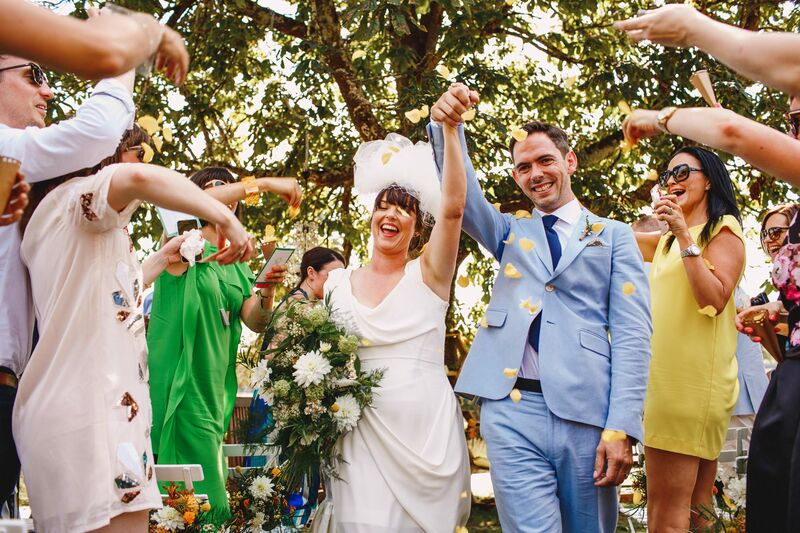 This wedding was about Sally and Alex and their friends – an incredible couple and a truly lovely group of people. 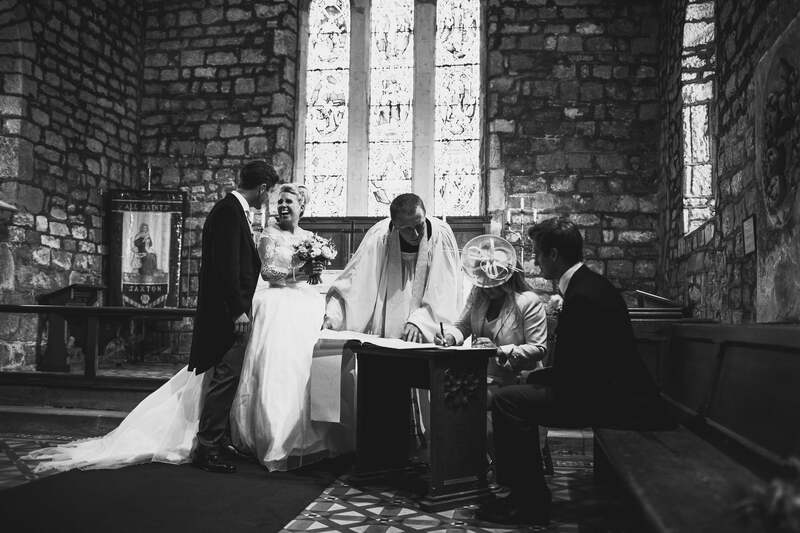 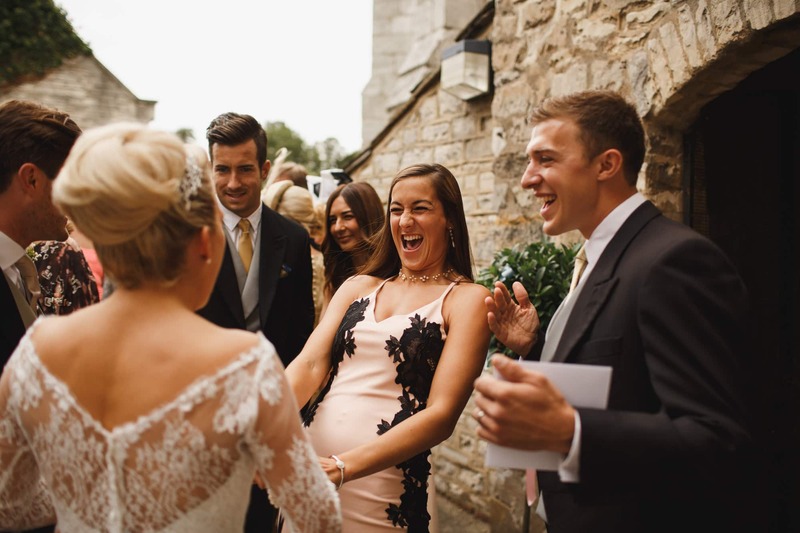 Sure, all those things I listed were amazing features of their wedding, but really the best thing about their wedding in Yorkshire was the amount of fun they and all their friends had from start to finish. 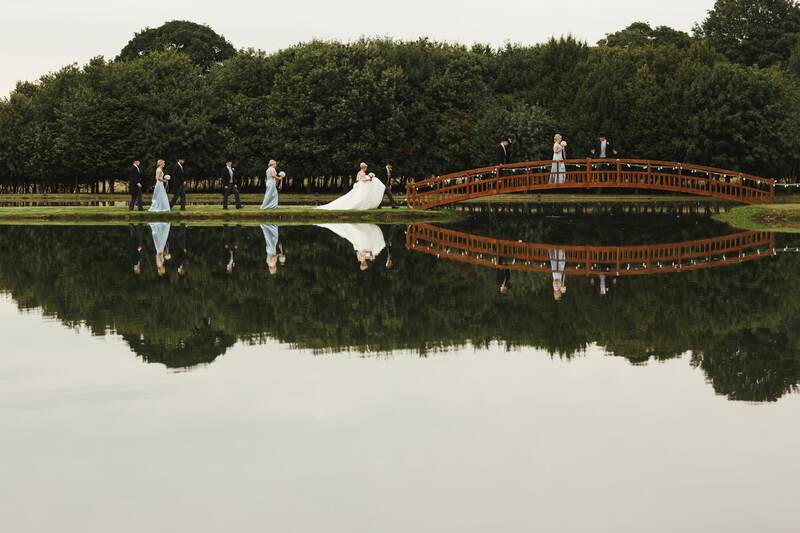 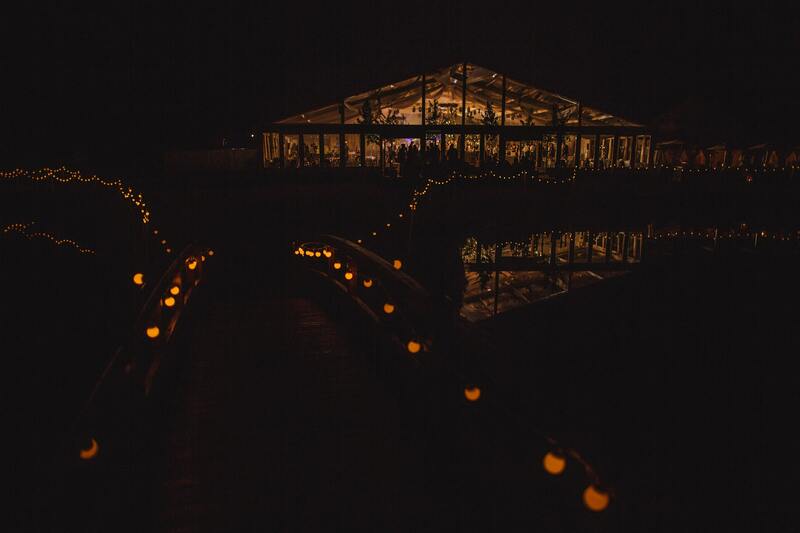 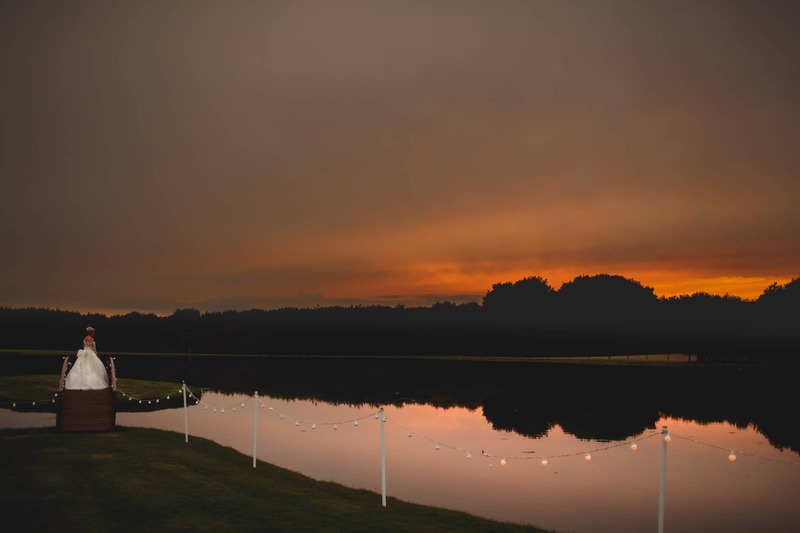 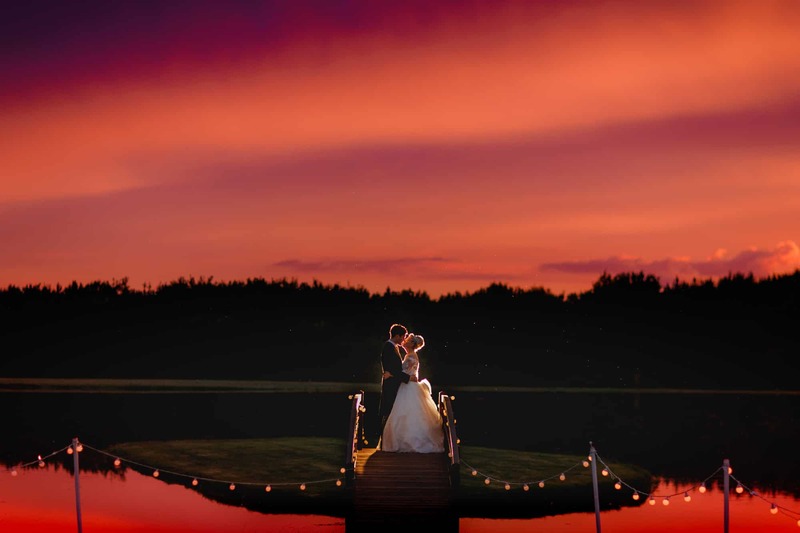 They were lucky enough to be able to hold their wedding reception on the family estate in Yorkshire, a gorgeous setting overlooking a private lake. 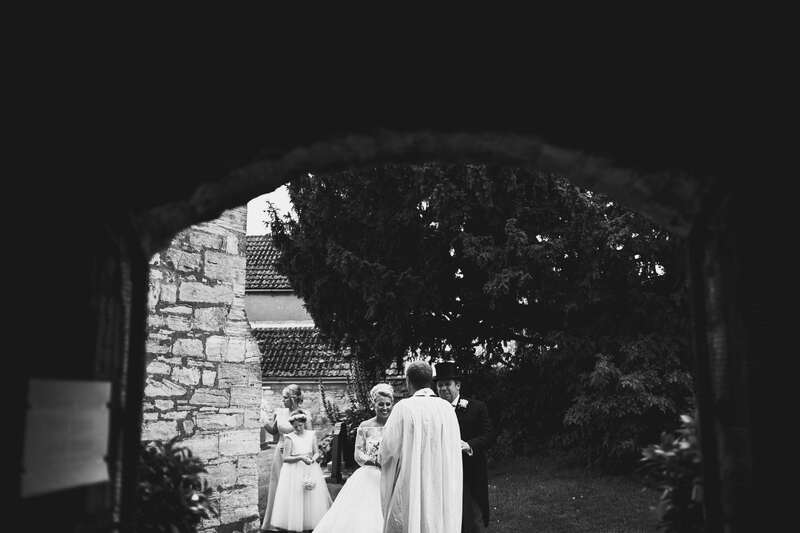 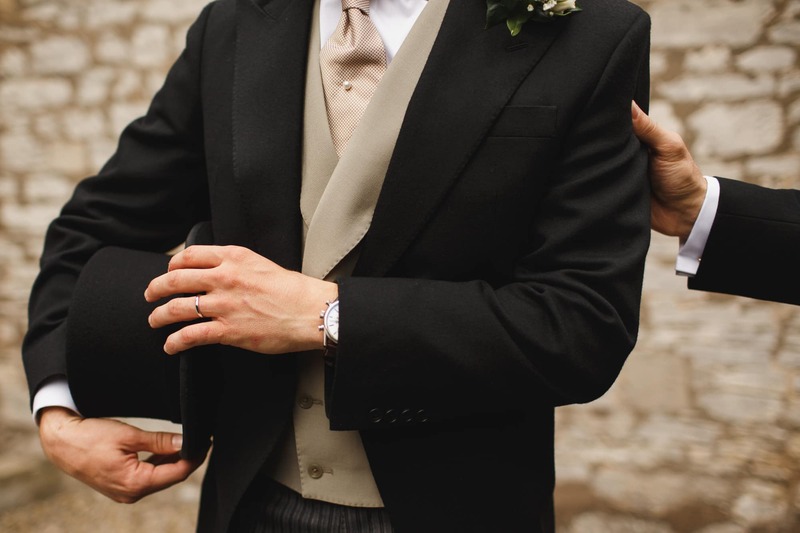 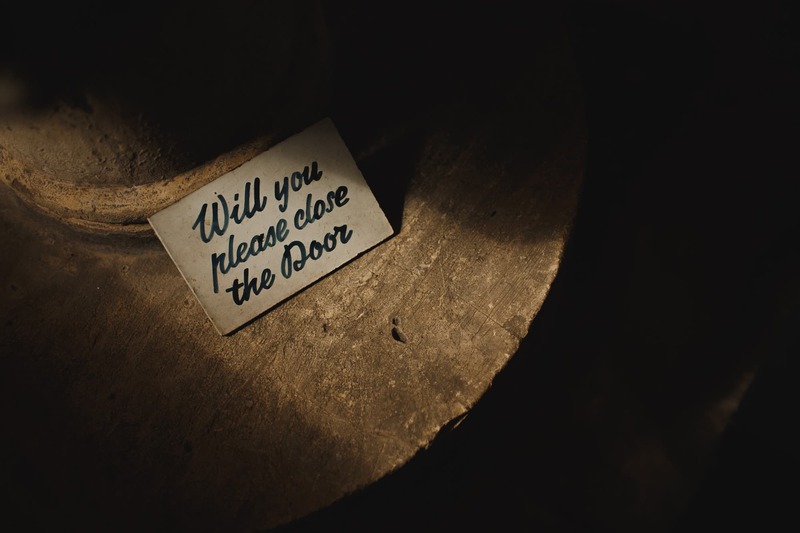 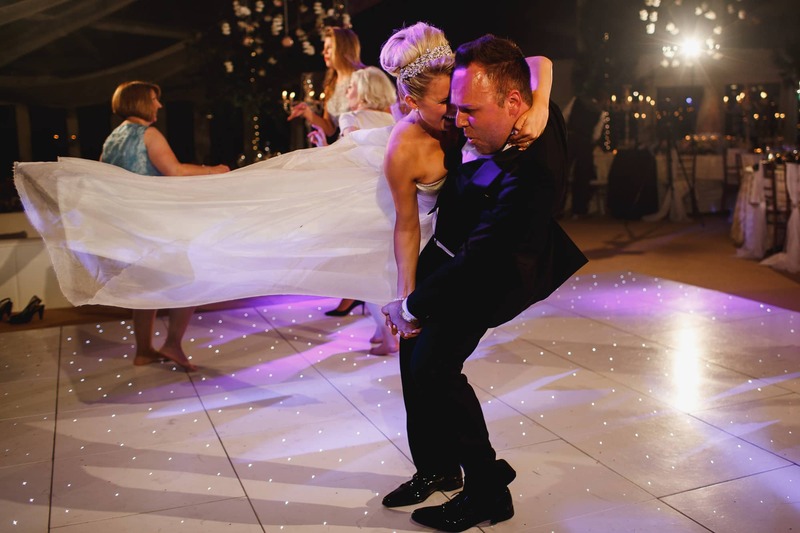 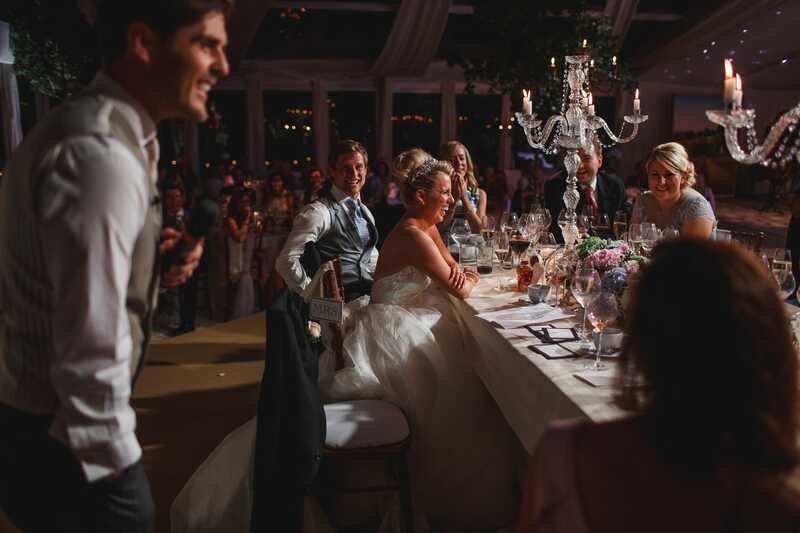 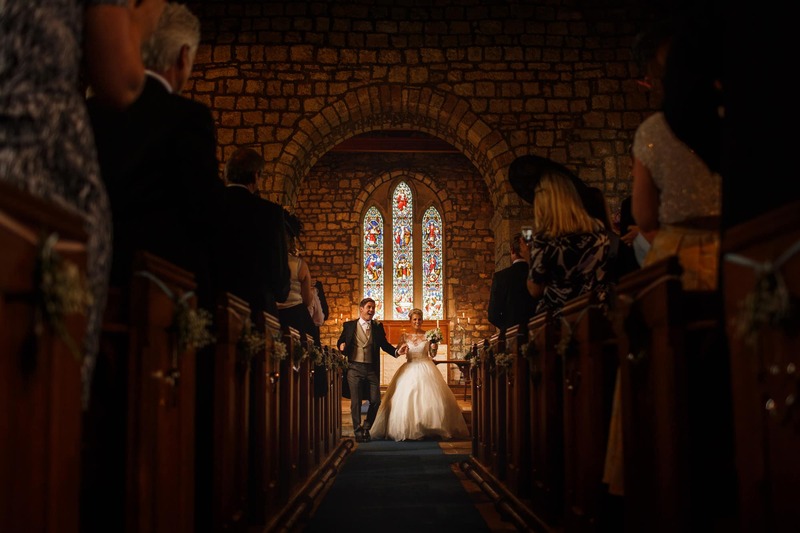 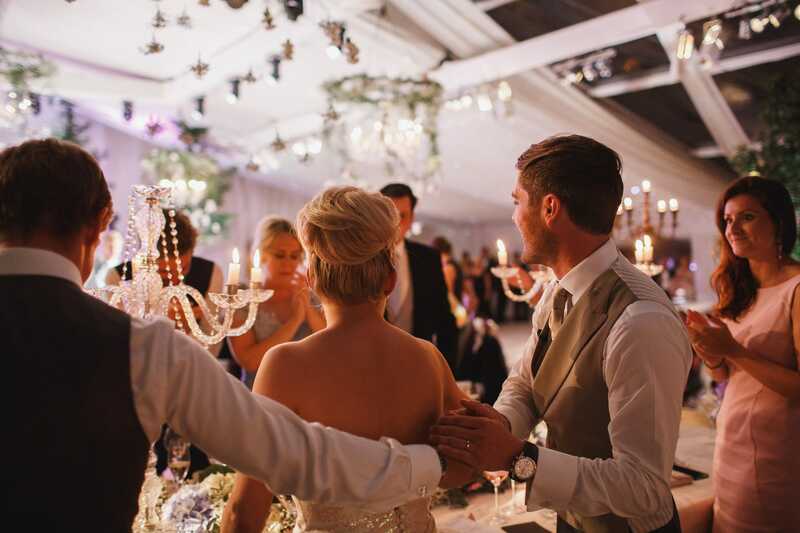 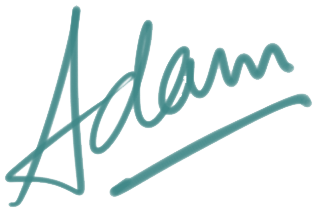 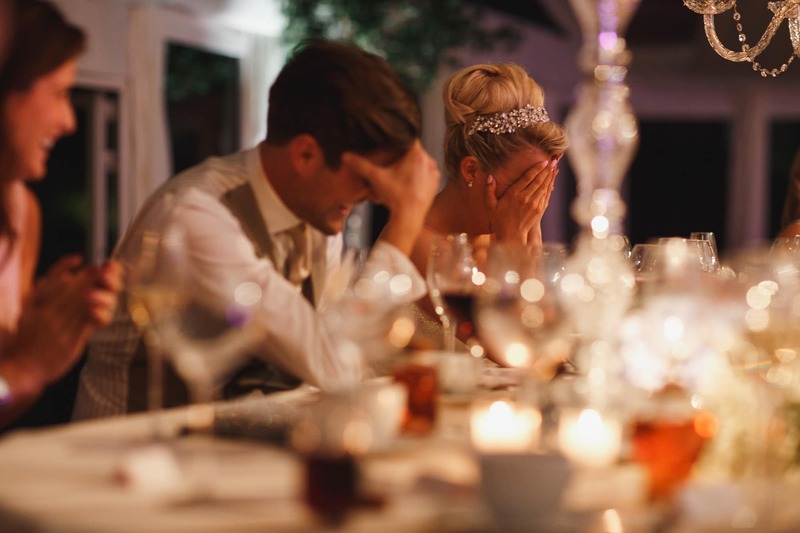 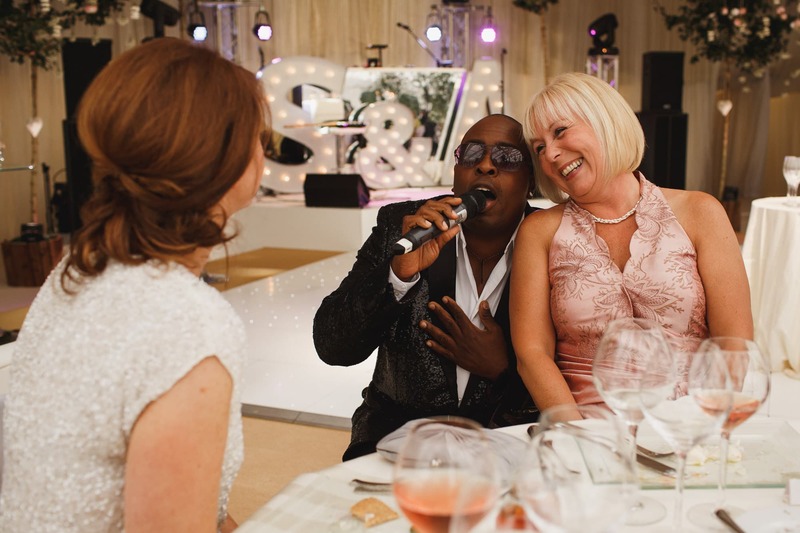 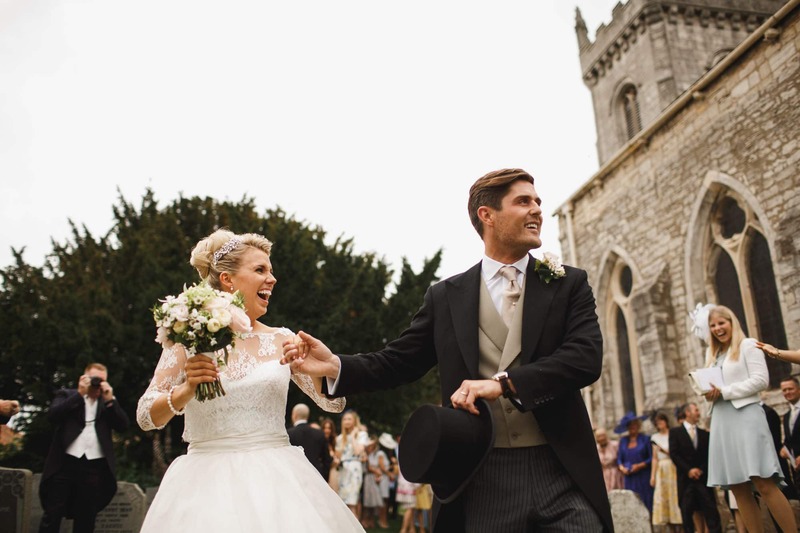 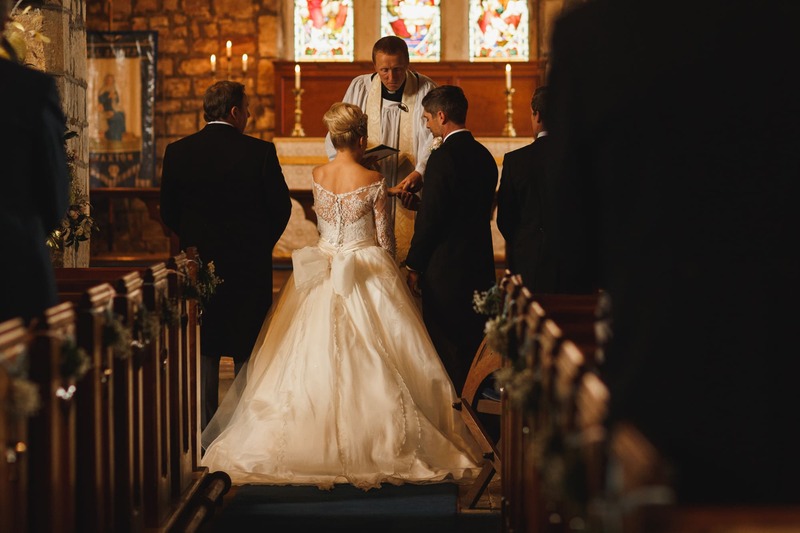 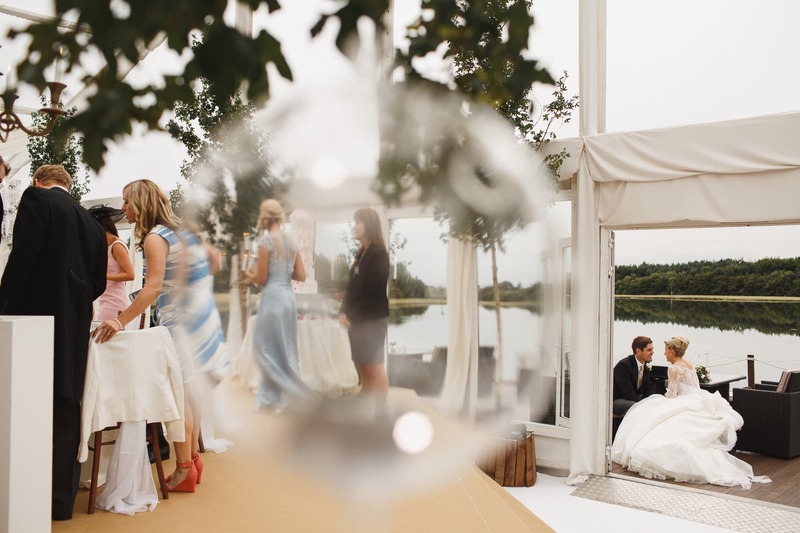 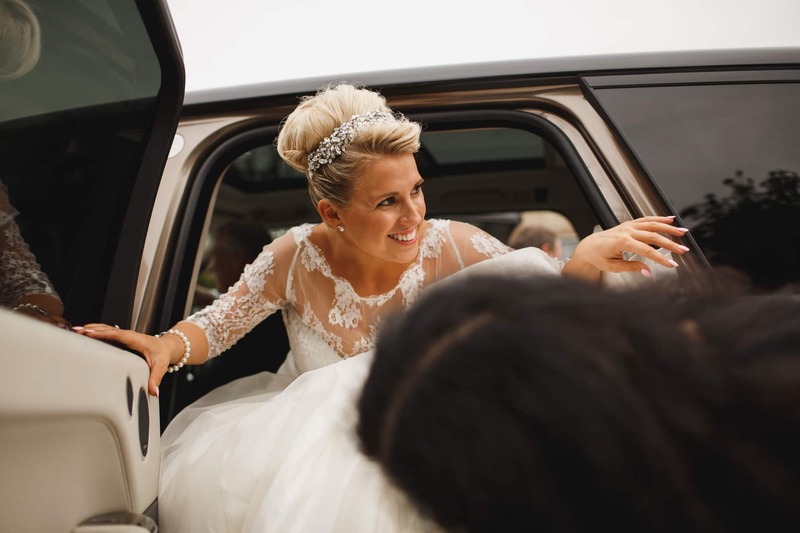 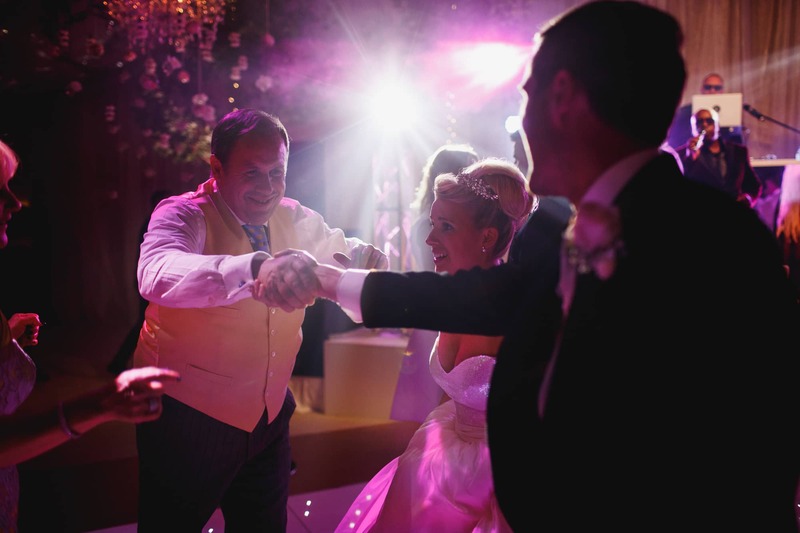 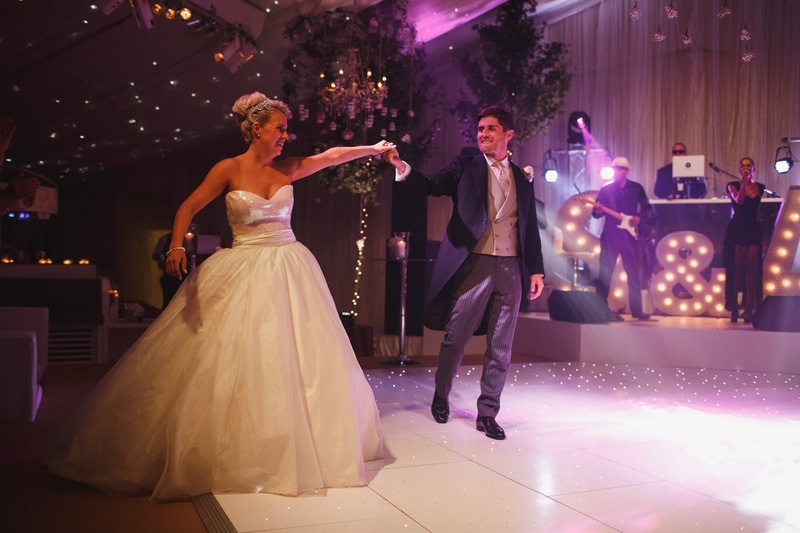 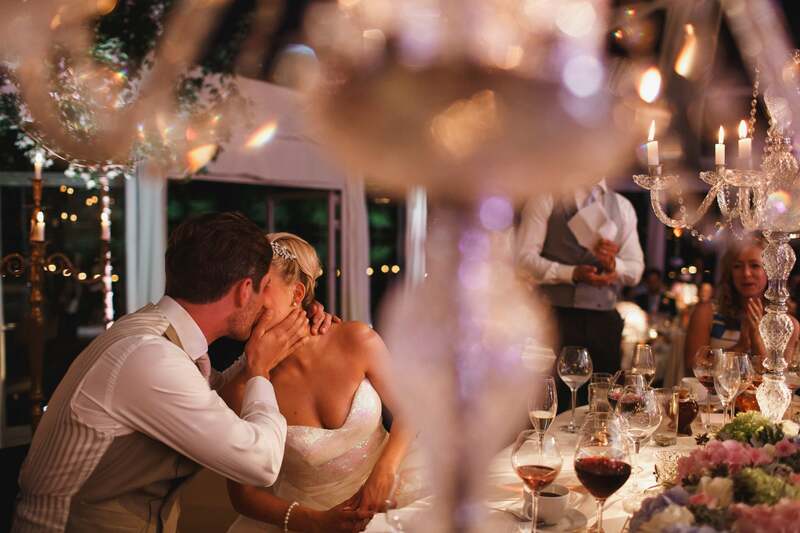 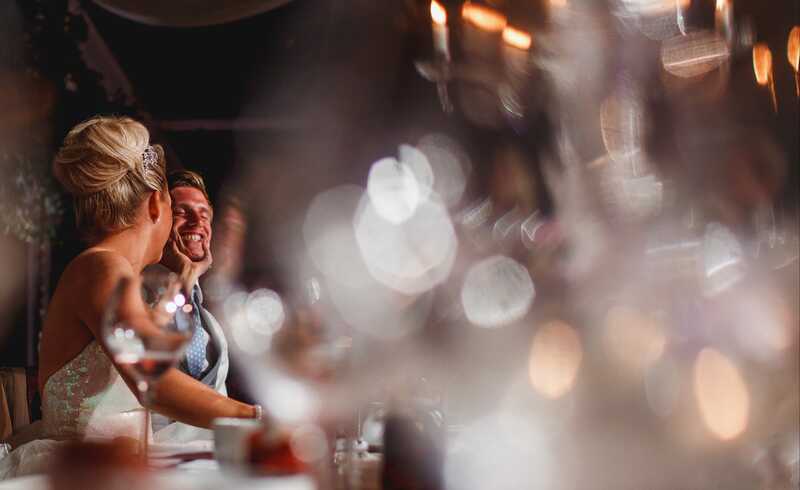 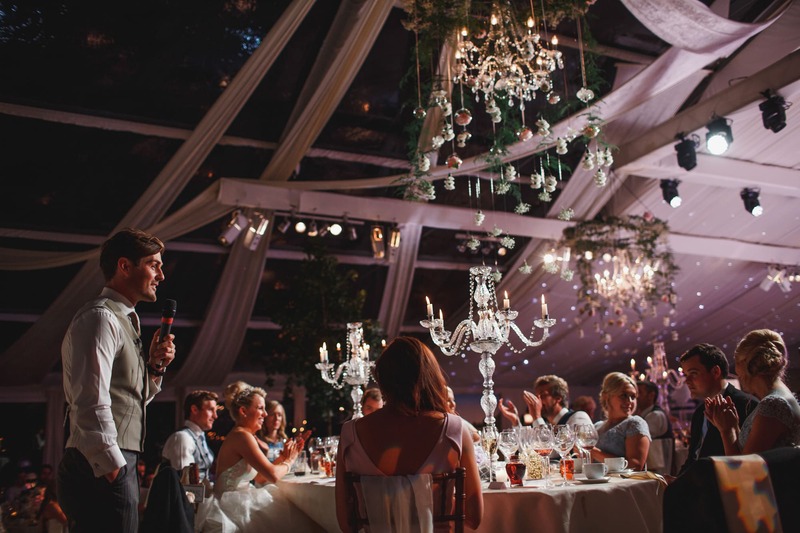 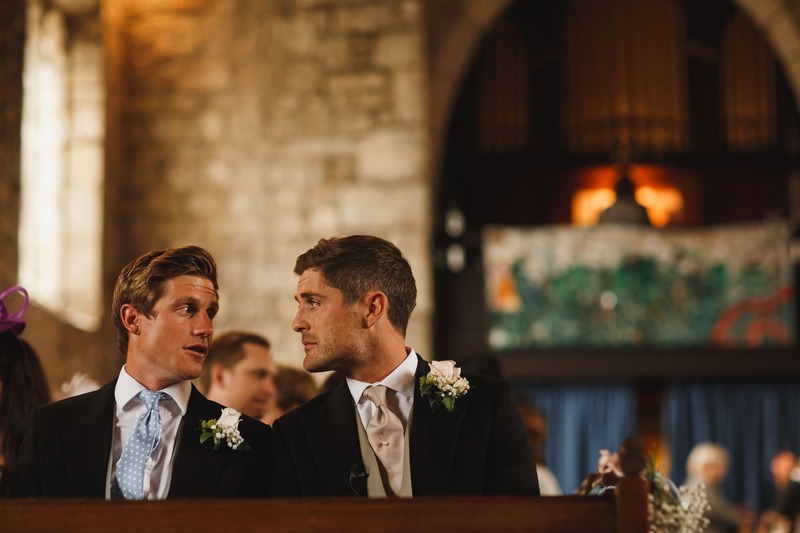 Their whole wedding was styled and planned by the amazing Wellpleased Events – Sam and his team worked so so so hard from start to finish and the attention to detail was just immense. 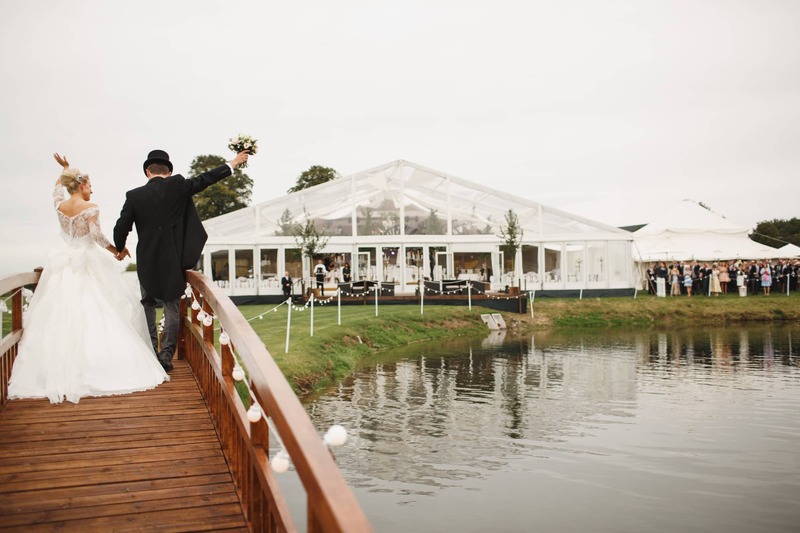 They had a near disaster two days before the wedding when a freak storm destroyed the marquee but they were able to rebuild it in time and it really did look out of this world. 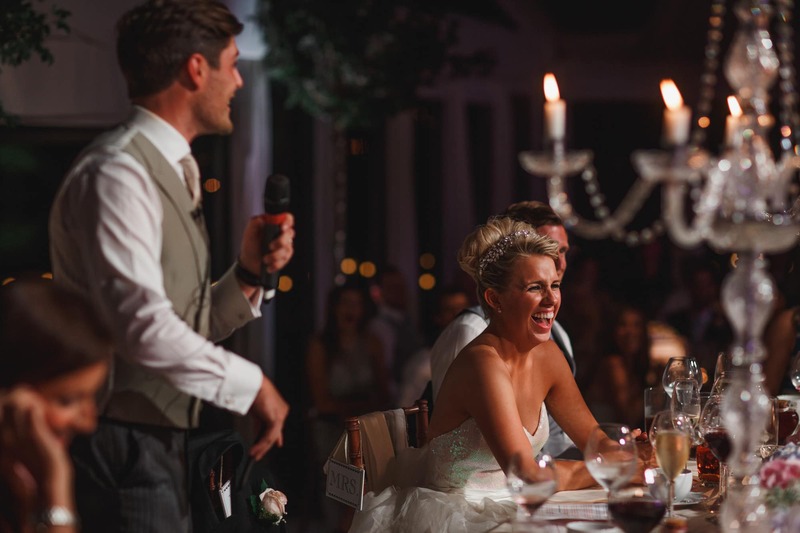 The entertainment at Sally and Alex’s Yorkshire wedding was next level too. 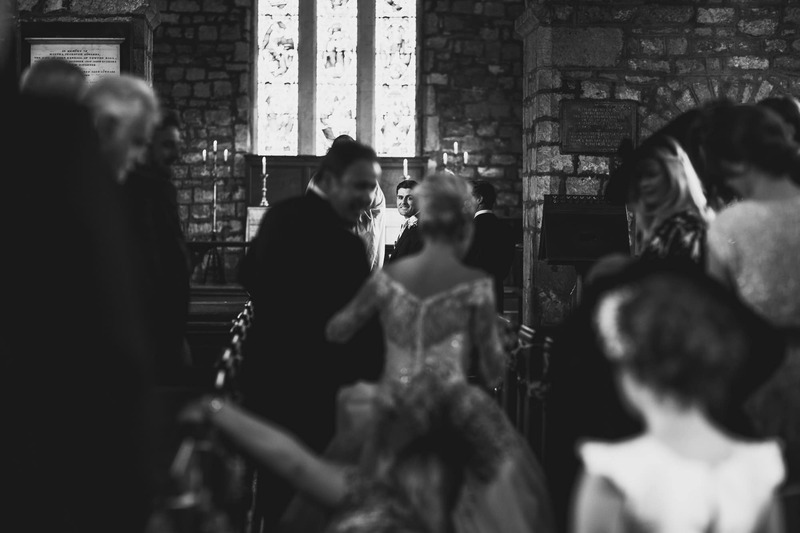 It was my first time working with the brilliant Kevin Iszard and I seriously can’t wait for the next time I can work with this guy. 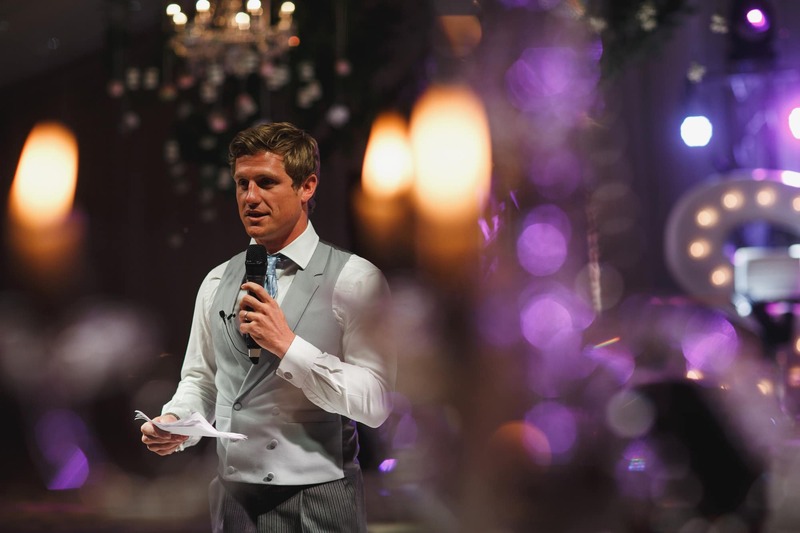 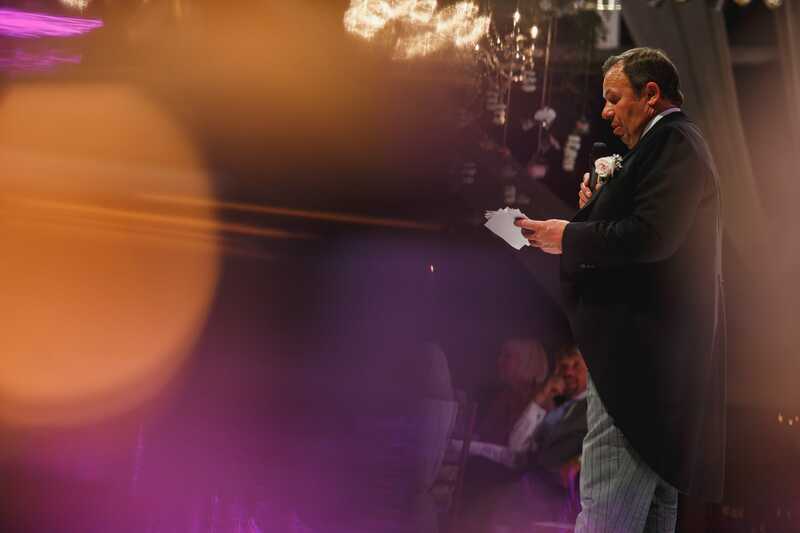 A true professional and he added so much to the atmosphere of the dinner and evening reception. 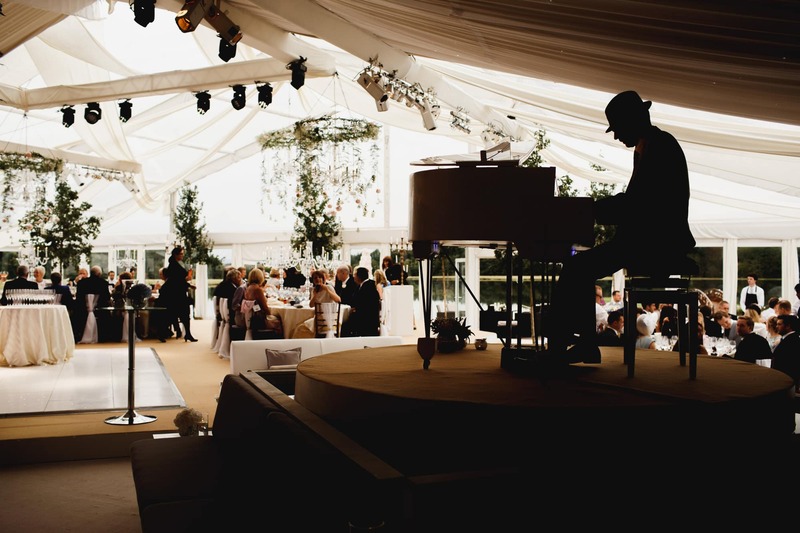 And the same can be said for pianist Dave Robertshaw who played through most of dinner, I could’ve listened all day! 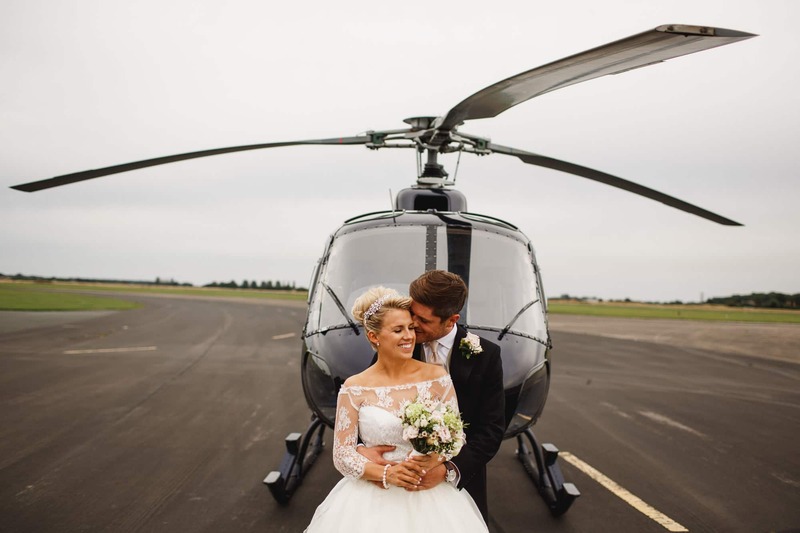 After getting married in the village church, Sally and Alex made a detour to Leeds East Airport to arrive at their marquee reception in style by helicopter! 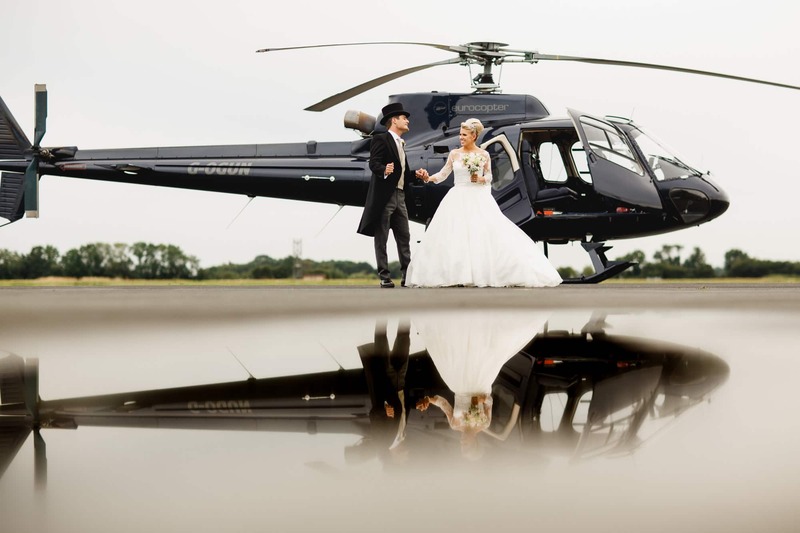 A really cool moment for their families and friends to witness, as they appeared from the helicopter smiling and laughing just as they did all day. 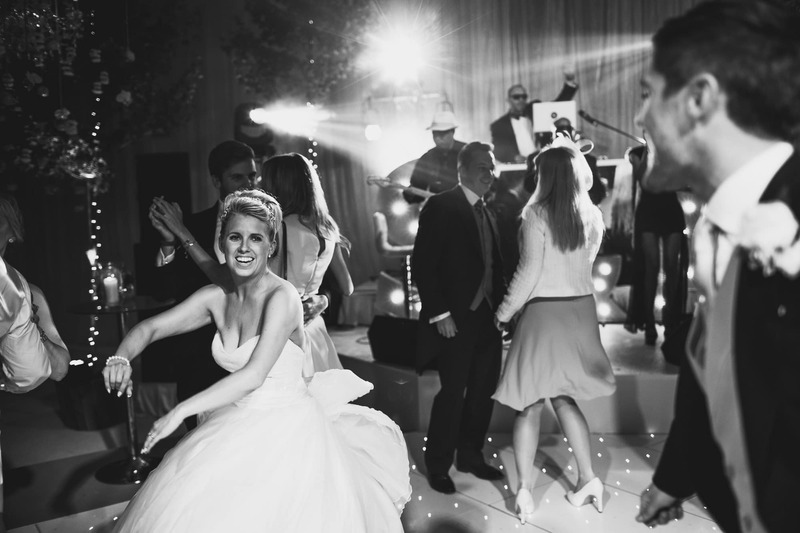 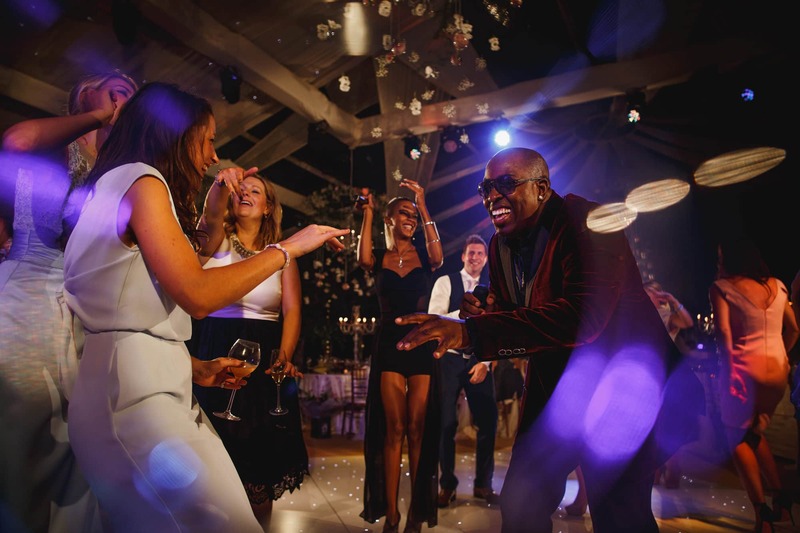 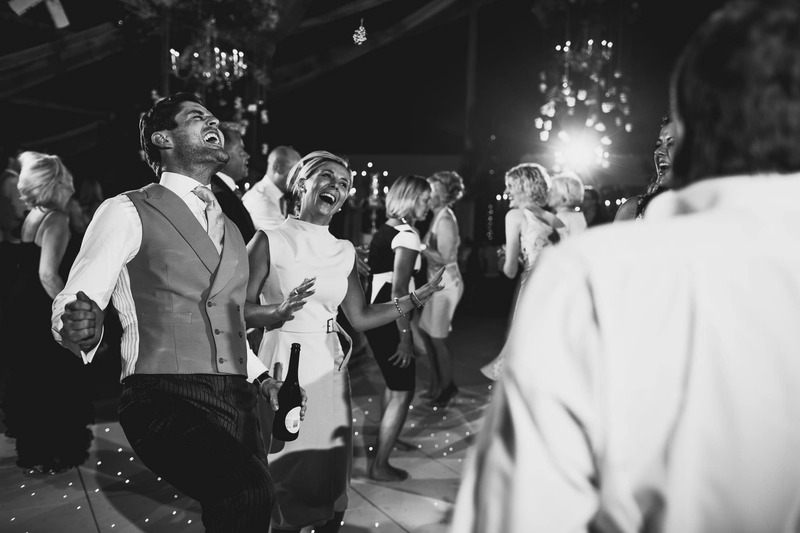 I’ve rarely seen a couple of people have so much fun on their wedding day from start to finish, and really that’s what a wedding should be all about! 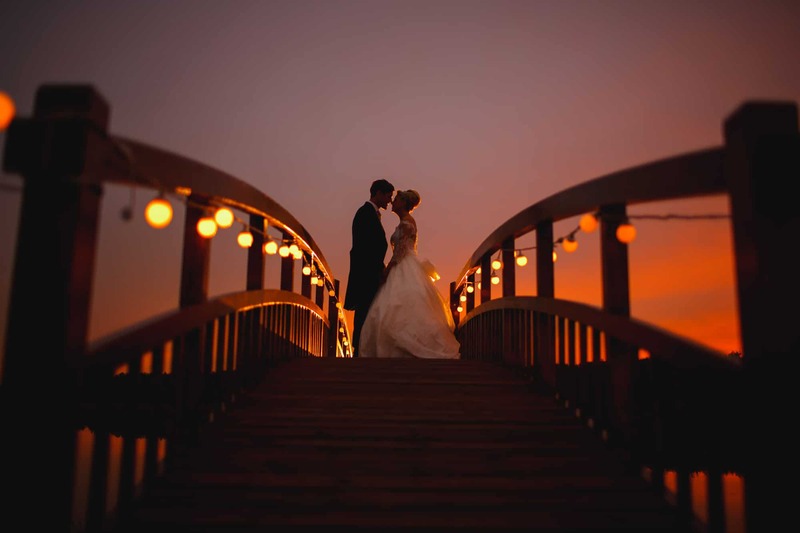 Soooo many good frames dude – You are the ‘Barca’ of Wedding Photography my friend – Killed it again!! 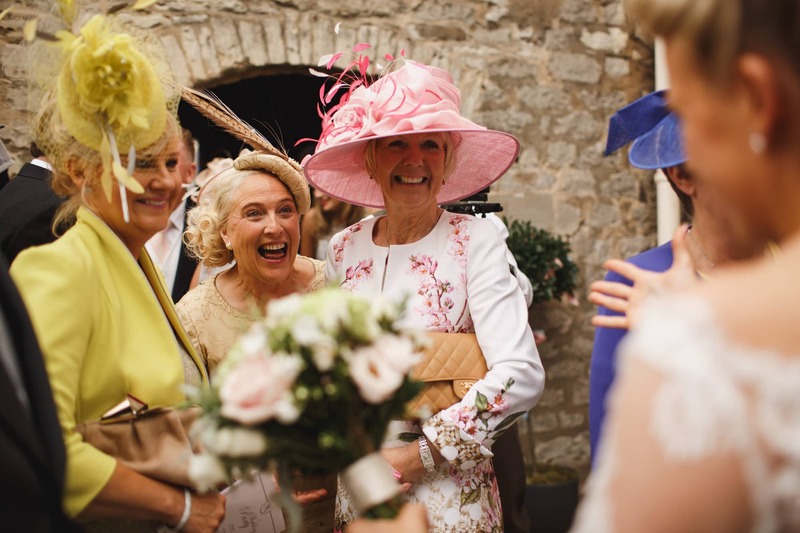 What a fantastic day – looked a blast! 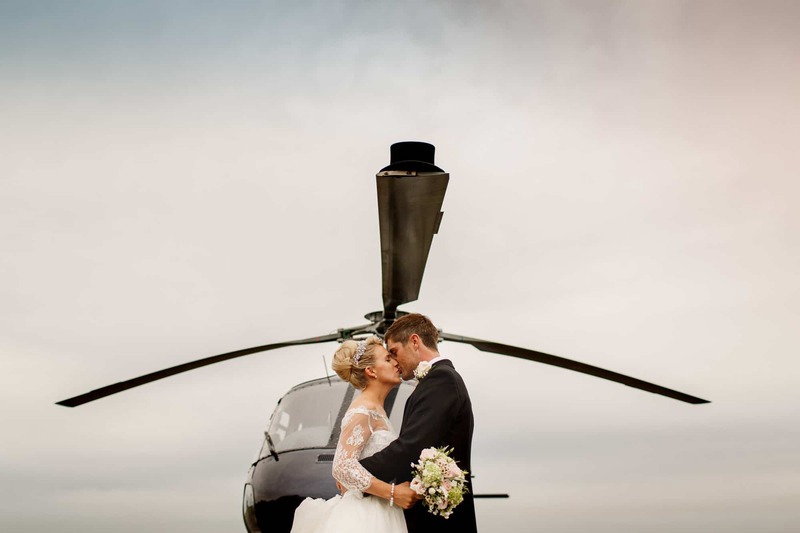 Lots of great expressions and I love the helicopter images. 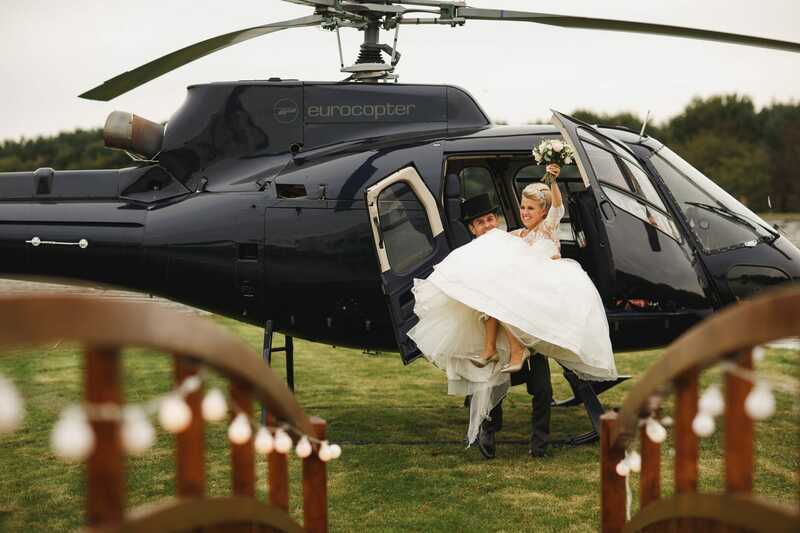 Wow, Love the helicopter shots.